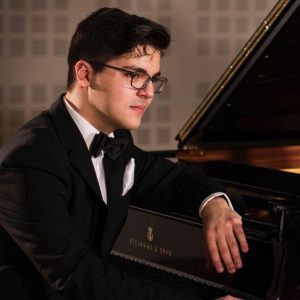 Daniel Ropota is a Romanian piano student in second year at the Royal Northern College of Music from Manchester and has professor Helen Krizos as principal study tutor. He was awarded an entrance scholarship for his first academic year (2015/2016). His past high school years are marked by a total of twenty four prizes from different piano competitions from countries like Romania, Italy and Hungary. In 2013, he was awarded by the Education and Training Inspectorate from his hometown in gratitude for his contribution to the prestige of the city of Iasi (Romania), by exceptional results at national and international competitions. He held solo piano and chamber music recitals in festivals such as “The International George Enescu Festival”-Romania, “The Chetham’s International Piano Summer School”-United Kingdom and “Crescendo Summer Institute Festival”-Hungary. At the age of fifteen he made his debut as soloist and since then he played with different philharmonic orchestras from Romania and Moldavia. Last year, he played the Mozart Piano Concerto no.23, L.v.Beethoven Piano Concerto no.5 and Grieg Piano Concerto with conductors such as Olivier Robe-France, Vlad Conta-Romania and Mihail Agafita-Moldavia. Daniel had the opportunity to participate in masterclasses of pianists Philippe Cassard, Andreas Henkel, Reto Reichenbach, Csiky Boldizsar, Rostislav Yovchev, Pascal Solomon, Alexandra Dariescu, Josu Okinena and many other. Since he came in Manchester, he has an active schedule. 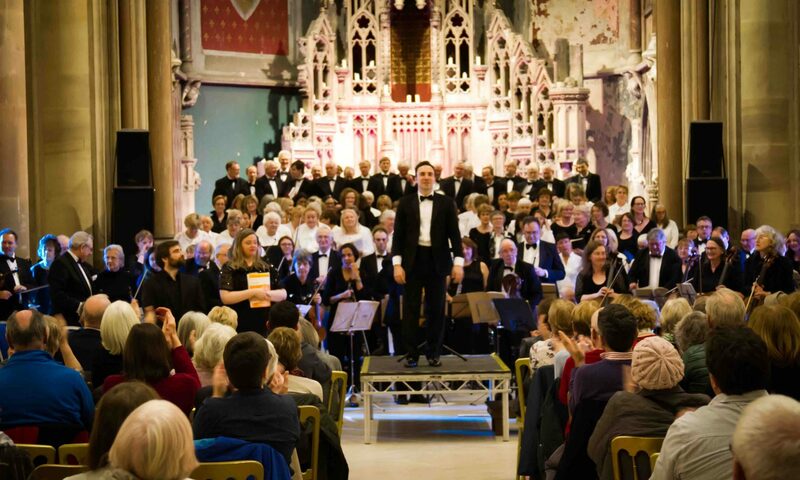 He performed in various competitions and solo and chamber music recitals, in venues such as St. Ann’s Church, Cross Street Chapel and St. James and Emmanuel Church. He was commended by different tutors for his contribution in lectures and classes, thus showing his will to continuously perfectionate.